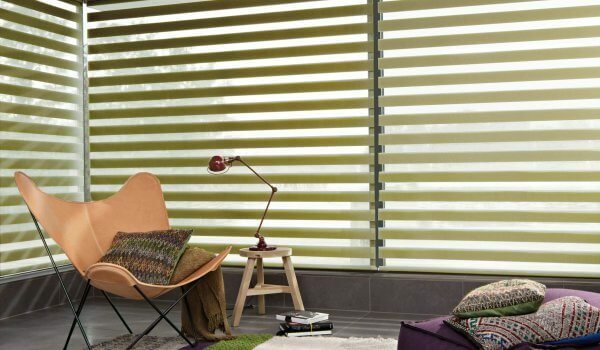 Twist vision blinds are an innovative modern alternative to classic roller blinds. They operate similarly to roller blinds but feature a stunning two-toned fabric aesthetic that gives the twist blind its unique style. 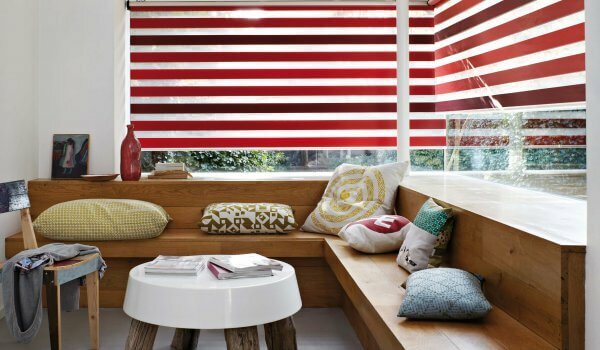 The twist blinds work by merging together two horizontal-striped fabrics with slats in alternate positions. This creates an effect in which drawing the blinds cause a continual switch between allowing light in and keeping it out. Not only does this effect look beautiful, but it also offers simple control over how much light you wish to filter into the room. At Leamington Blinds, we offer a made to measure service featuring free home visits, free measurements and free installation. The made to measure service creates blinds that fit perfectly to your own windows, guaranteeing maximum privacy and elegance. 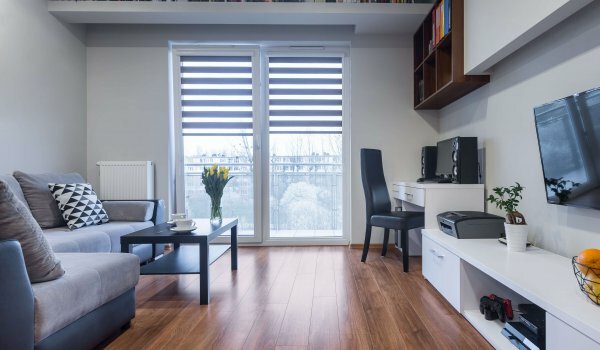 Whether it’s twist blinds that take your fancy or any of our other wide range of blinds, we always offer a 3-year warranty with every purchase; we really are that confident in the quality of our products. If you live in Leamington Spa or Warwickshire and would like to enquire about any of our products or services, give our friendly team a call today and we’ll be happy to help you in any way we can.